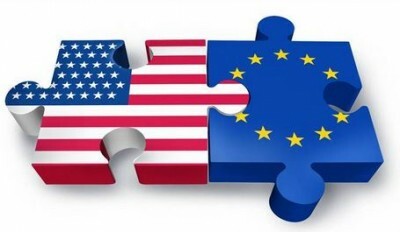 Greenpeace Netherlands has released secret TTIP negotiation documents. We have done so to provide much needed transparency and trigger an informed debate on the treaty. TTIP is about a huge transfer of power from people to big business.You can download all the documents below, as a whole and per chapter.